Prue N. hasn’t received any reviews just yet. I enjoy helping people with strange tasks. Hard working and enthusiastic, let me give you a hand! Janice C. said “Prue is incredible! 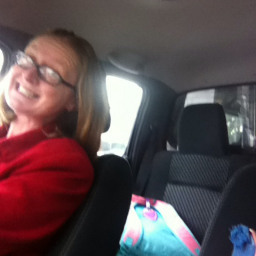 Jennifer K. said “My first time on Airtasker and I got Prue ... yaaaaay I say! An extremely competent woman with a lovely nature not to mention she has done a wonderful job on cleaning my home and I will look forward to retaining Prue on a permanent basis. Test the NEW Airtasker App! Pick up bags of clothes and take to charity shop.